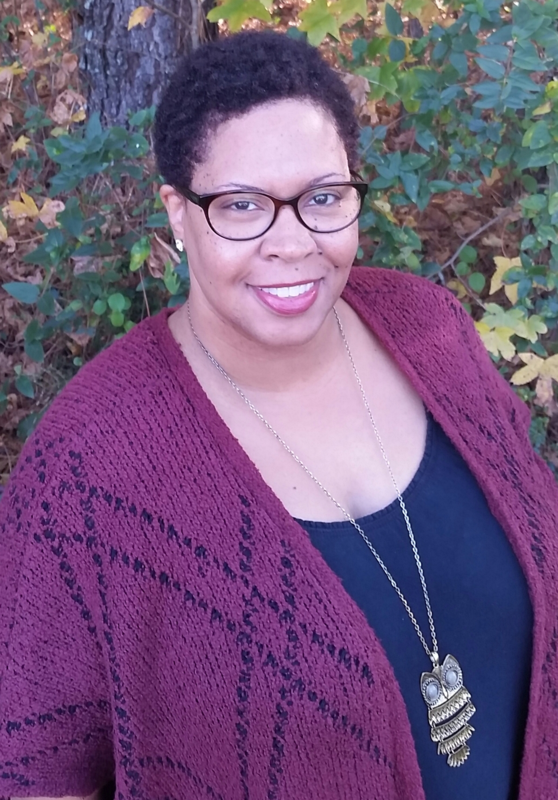 CHICAGO — Kaetrena Davis Kendrick, associate librarian at the University of South Carolina-Lancaster Medford Library, is the 2019 Association of College and Research Libraries’ (ACRL) Academic/Research Librarian of the Year. The award, sponsored by GOBI Library Solutions from EBSCO, recognizes an outstanding member of the library profession who has made a significant national or international contribution to academic/research librarianship and library development. Outside of her home institution, Kendrick’s service orientation is shown in a wide range of publications and presentations on topics including equity, diversity, and inclusion (EDI) in librarianship; professional ethics and workplace issues; and the challenges facing small and rural libraries. She shared the knowledge and insights she gained at the University of South Carolina-Lancaster with her peers as co-editor of the 2016 ACRL book “The Small and Rural Academic Library: Leveraging Resources and Overcoming Limitations,” featuring a mix of case studies and interviews written by librarians who share Kendrick’s commitment to transforming libraries through creativity and innovation. Kendrick is the author of “The Kaleidoscopic Concern: An Annotated Bibliography of Diversity, Recruitment, Retention, and Other Concerns Regarding African American and Ethnic Library Professionals in the United States” (2009) and “Global Evolution: A Chronological Annotated Bibliography of International Students in U.S. Academic Libraries” (2007), both published by ACRL. For more information regarding the award, or a complete list of past recipients, please visit http://www.ala.org/acrl/awards/achievementawards/acrllibrarian.